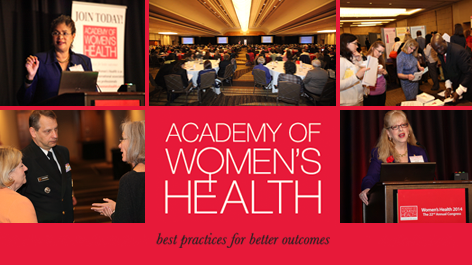 Network with 1,000 women's health professionals from around the world. Meet future mentors and colleagues, and showcase your innovative work by presenting an abstract or poster. Crystal Gateway Marriott emerges as the world's epicenter of Women's Health during our conference.